Personalize your Fitbit Alta/Alta HR/Ace by these refined bands with special designs. Special fastener for extra security. Easily insert your Fitbit tracker into the wristband, no tools needed. NOTE: Tracker is not included! 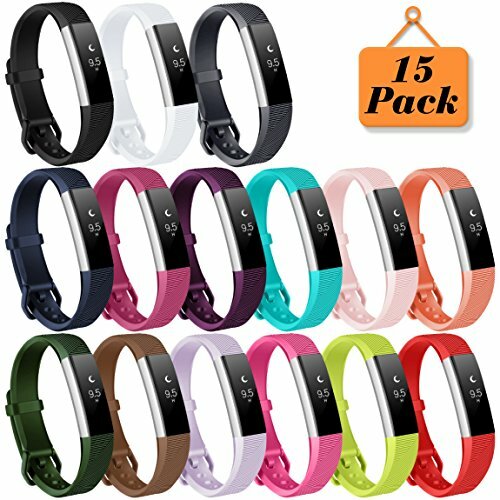 For Fitbit Alta/Alta HR/Ace only! We believe in our products. That's why we back them all with an one-year warranty and provide friendly, easy-to-reach support. Please do not hesitate to contact us whenever needed be and rest assured that we will assist you in any possible way we can.